With its XL seat, the Big Foot model makes the Centurion rental line complete for plus-size drivers! 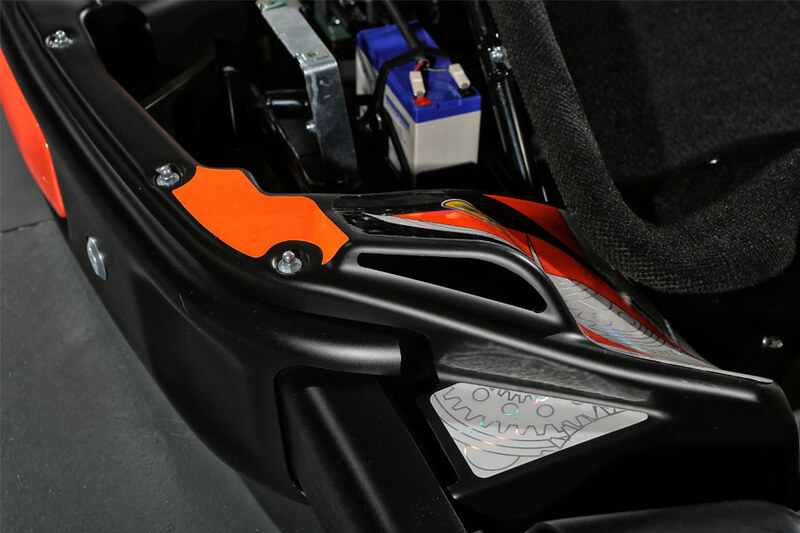 Extra comfort is guaranteed by the seat’s high-grip soft-feel liner, which keeps the driver from sliding while driving. 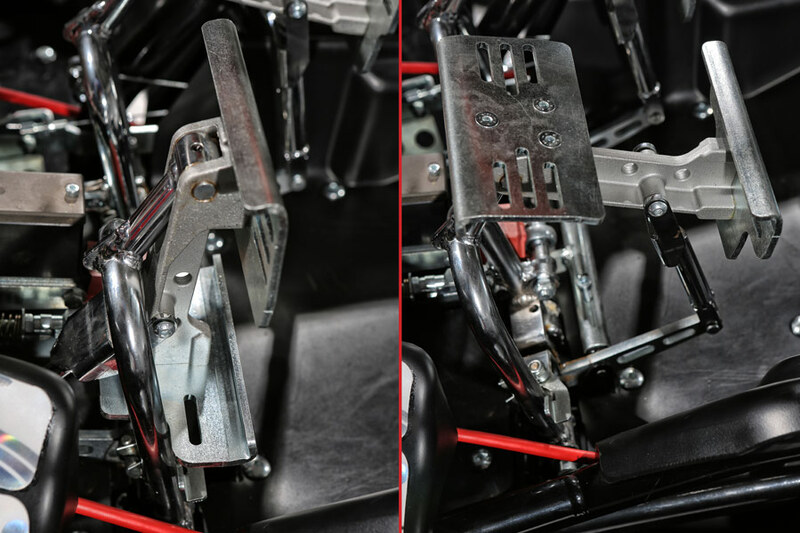 The Centurion Big Foot is equipped with an ingenious pedal adjustment system that differs from that of the Centurion Senior, engineered to make seat positioning quick and easy, while contributing to lower overall weight for enhanced performance. 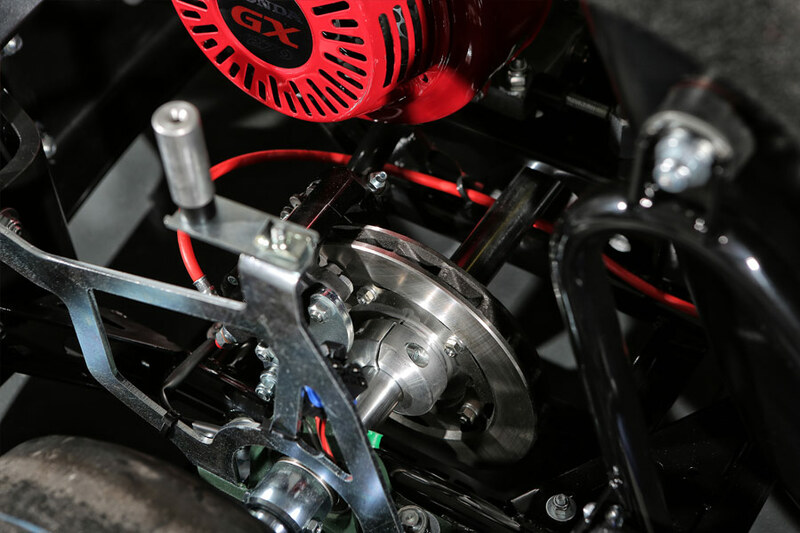 To optimize the use of space and at the same time guarantee top-notch performance and the best drive feel possible, the engine has been positioned back and center behind the driver seat. 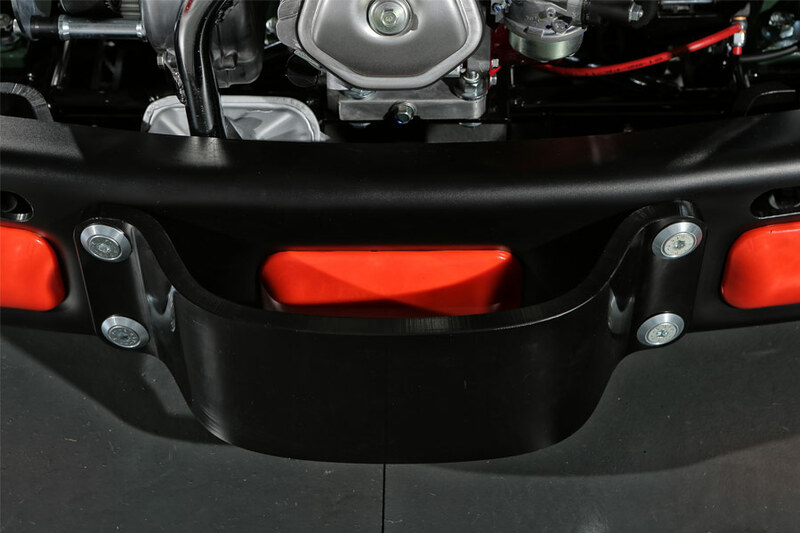 An additional rear bumper installed in correspondence with the engine guarantees extra protection. Like every model in the Centurion line of the R2R Program, the Big Foot is equipped with a full-body bumper system engineered to guarantee differentiated impact absorption. Find out more. With a plus-size driver on board, the Big Foot requires greater braking force. This is why the brake pedal (on the left) operates brakes on both axles, rear and front. 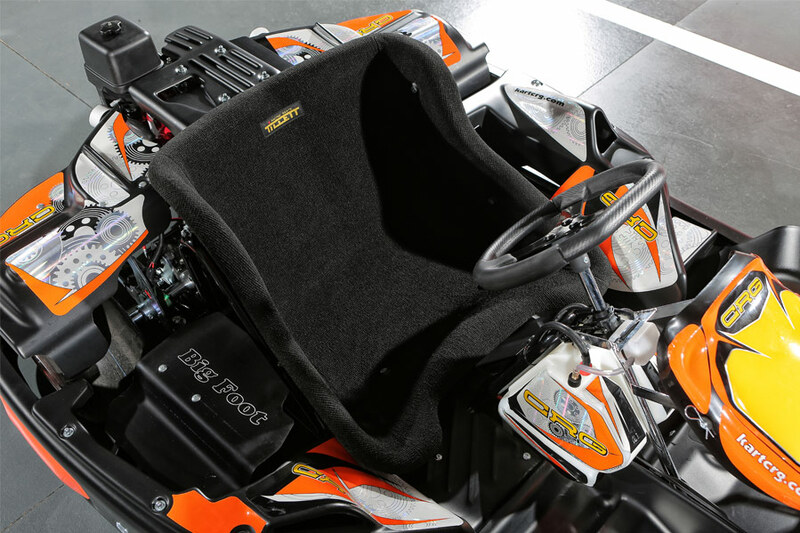 Rental kart tracks that hope to attract a large volume of customers should be equipped with a fleet that can welcome all kinds of drivers. The Big Foot was created with precisely this principle in mind.